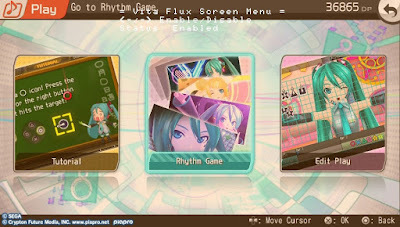 Today developer Davidev has released a new plugin for the Playstation Vita. This plugin is used to reduce the overall brightness of the screen of the PSVita so that you can play at night without straining your eyes. Check out the release notes and the download link provided below. In this first version you can use an orange filter, which allows you to play without tiring your eyes at night (still requires you to lower the brightness for a better performance). Put the 'vflux.suprx' file in the 'ux0:tai/' path and add the following line to the txt 'config.txt' file located on the same path.